Attorney know that the last thing you expect when you get in your vehicle and head out for the day is for something to happen that will cause you harm. At the Simpson Law Group, attorneys want to make sure that you get the compensation you deserve for all of your accident-related expenses. 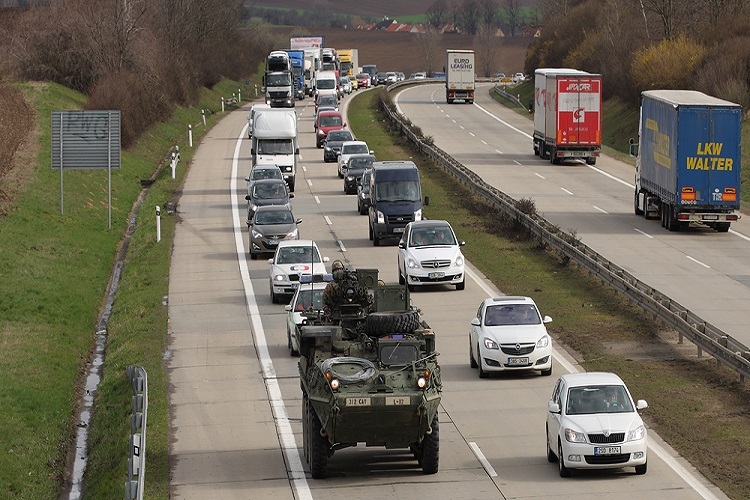 Last week, the eastbound lanes of Interstate 8 in East County were blocked for a while due to a five-car accident that was caused by a military Humvee. While military vehicles are a common sight in and around San Diego, we do not often see one that has rolled over, but that is exactly what happened. Just after 5:30 p.m. last Sunday, a Humvee rolled and hit at least one other car. This set off a chain reaction that involved at least four other vehicles. At the time this writing, no details had been released about injuries, but at the Simpson Law Group, we think this accident shows just how unpredictable our roadways are on any given day. If you need a San Diego car accident lawyer, you can turn to our trusted professionals for help. Out of the thousands of vehicle accidents that caused injuries and fatalities in California in the latest reporting year, over 9,000 of those happened in San Diego. There are many vehicles in and around the city and the greater San Diego area and sometimes an accident is unavoidable. Oftentimes, though, an accident is caused by someone else’s negligence. A driver is impaired by drugs or alcohol. A driver is distracted by their phones. A driver is driving too fast for conditions. A driver failed to secure items in the bed of a pickup truck. A driver failed to properly secure a trailer on their vehicle. Many of those injuries require long-term rehabilitation for a victim to make a full recovery. Some of them can permanently disable a person, leaving them in a situation in which they require lifelong medical care. Will your insurance cover all of the expenses associated with these injuries? What if you are not able to return to work and you no longer have an income to support your family? We know that the last thing you expect when you get in your vehicle and head out for the day is for something to happen that will cause you harm. Unfortunately, sometimes accidents happen that are caused by other people’s negligent behavior. At the Simpson Law Group, we are ready to help you. We want to make sure that you get the compensation you deserve for all of your accident-related expenses. When you need a San Diego car accident attorney, you can contact us by clicking here or calling 619-236-9696 for a free consultation. We will work to secure coverage for your medical expenses, lost income if needed, property damages, as well as pain and suffering damages.